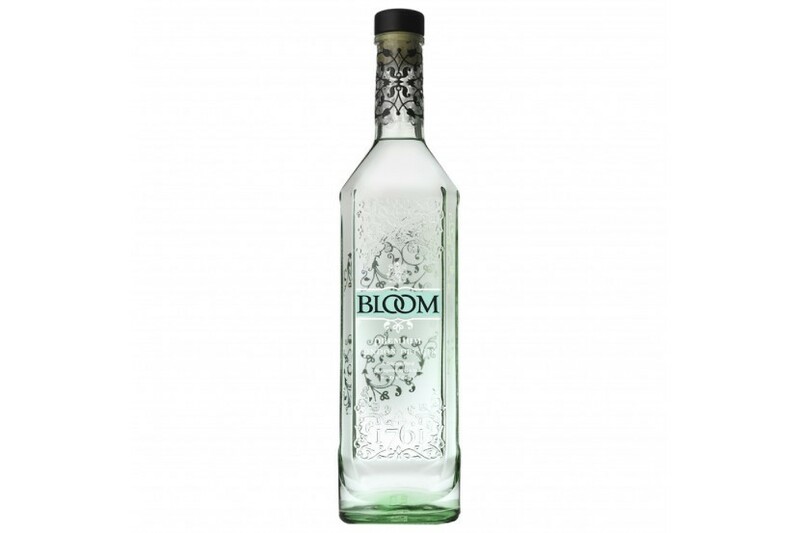 Bloom is a delicate and floral Dry Gin, inspired by the flowers of the British gardens. 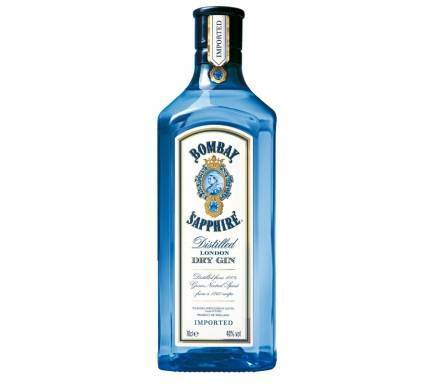 Chamomile, grapefruit and honeysuckle were chosen as the key botanicals. 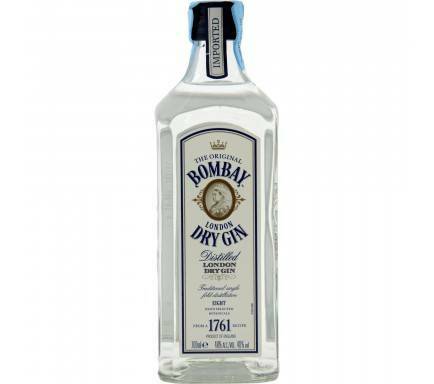 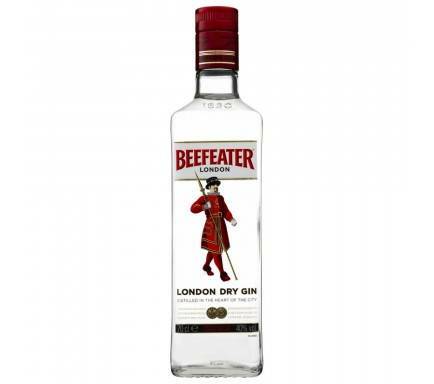 Create a more delicate and subtle experience of drinking your gin.